The online market is now open for you to place your orders. This week’s preassembled bag includes Arugula, Batavia Lettuce Head, Green Onions, Swiss Chard, Dill, and Caraflex Cabbage. Method: Cut the cabbage in half or quartered. Place in a plastic storage bag with some olive oil and the seasonings and shake until well-coated. Place the cabbage cut-side down on a hot grill and leave until it is fork tender, but still has a little crunch. Slice before serving or serve in wedges. This method also works great for peeled slices of Kohlrabi. Be thinking about which of these you would prefer. If you will be unavailable for a brief phone call, please let us know via email. We are always happy to answer any questions or concerns you might have. As for the farm, our busy season is in full swing. We have planted tens of thousands of seeds in our outdoor beds this week. To name just a few, new varieties of carrots, beets, and greens mixes are on their way. We have some exciting things growing and we look forward to sharing them with you. Your investment in our farm through CSA has enabled us to add a couple new labor-saving tools this season, and we hope to return this investment to you through more top-quality produce. We thank you so much for helping us grow sustainable and organic agriculture in Western Kentucky and look forward to bringing you the fruits of this endeavor. Conway, AR: Opening Bell: Honey, Skoosh, Sausage, Chicken! 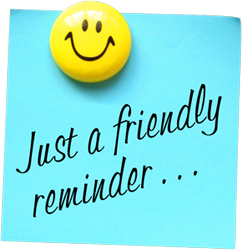 Spa City Local Farm Market Co-op: Don't forget! 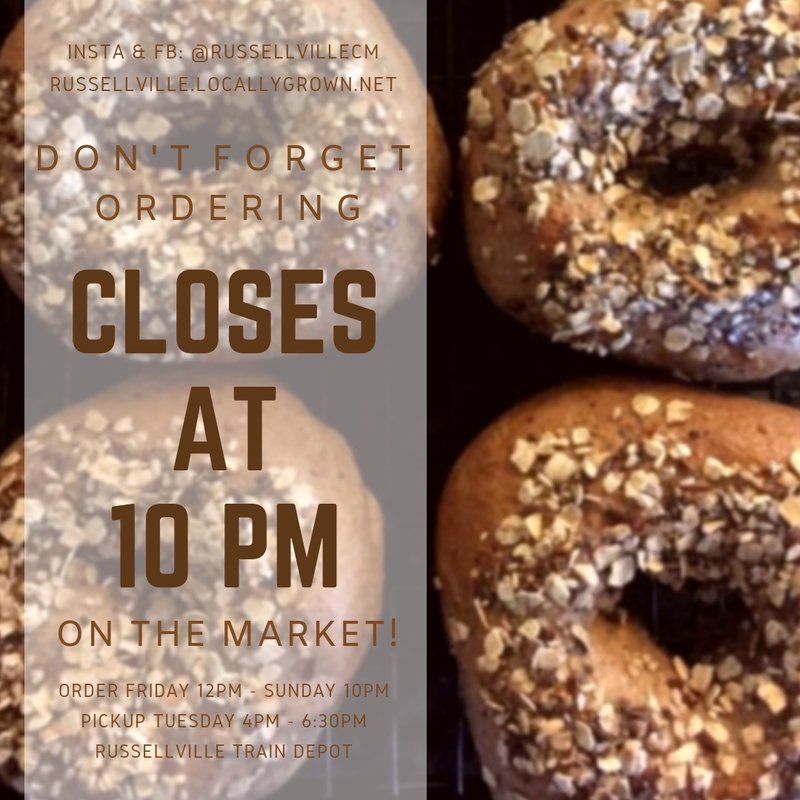 If you want to order from Arkansas Natural Produce on the Spa City Co-op website, you need to do so before Monday at 9 pm. The deadline for all other vendors is Tuesday at 9 pm. And consider signing up to volunteer for a market. It’s fun, you learn a lot about our mission and offerings, and you get two months added to your membership PLUS a $5 gift card to Kroger. The Wednesday Market: Don't Let the Weather Stop You from Placing Your Order! Is it spring? Is it summer? Or is it still winter? Mother Nature can’t seem to make up her mind, which is why farmers have greenhouses, poly-tunnels, and row cover! That makes it possible for Foothills Market to bring you fresh greens, no matter what the weather wants to do. We have a variety of spring greens on the market again this week, to go along with our offerings of locally-grown meats and free-range eggs. Fill your online basket between now and Wednesday at 5:00 p.m., click the “Place your order” button, and we’ll have the order ready for pickup on Thursday afternoon. Just FYI – we’ll soon be closing down this market and shifting over to the farmers’ market on the courthouse square for the season. The first weekend of the downtown market is May 4. Hope to see you there! Independence,VA: Market closes Monday night at 8 pm! Be sure to place your order by Monday night at 8 pm! Green Acres Atkins: Opening bell! Here at green acres we are thankful the lord is providing rain! But wow we are also thankful for our high tunnels! We have a lot of rain and it is slowing us down out in the field but don’t fear the tomatoes in the tunnels are over a foot tall and doing great! We are also starting to get a few strawberries so those will soon be on the market! Happy shopping and hope you have a great week!